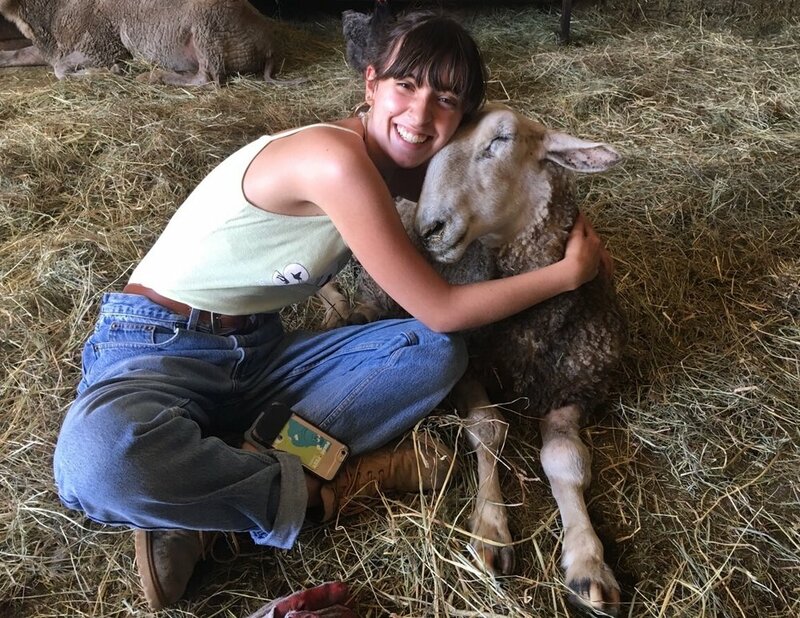 Every first Saturday, we make a trip to Lighthouse Farm Sanctuary to visit with our friends (of all different species) and volunteer at this incredible safe haven for animals. If you would like to experience the magic of this wonderful place first-hand, please complete the form below, and we’ll be in touch with more details and carpool information. And don’t forget to check “Upcoming Events” for special opportunities!